Every once in a while you look at a something and think it would be a great present. It’s not even that you wouldn’t enjoy buying one for yourself, just that the look like they were made to be given to somebody else. Christmas snow globes are exactly like that. Christmas snow globes and the spirit of giving work together well. They are lovely to look at, but there is just something about them that makes you want to buy one for a loved one instead of buying it to put on your shelf. 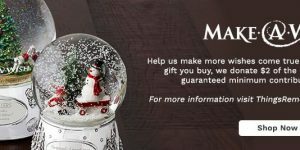 The reason for that might be that those snow globes remind everybody of the spirit of Christmas, and once you are reminded of that how can you not think that giving is better than receiving? 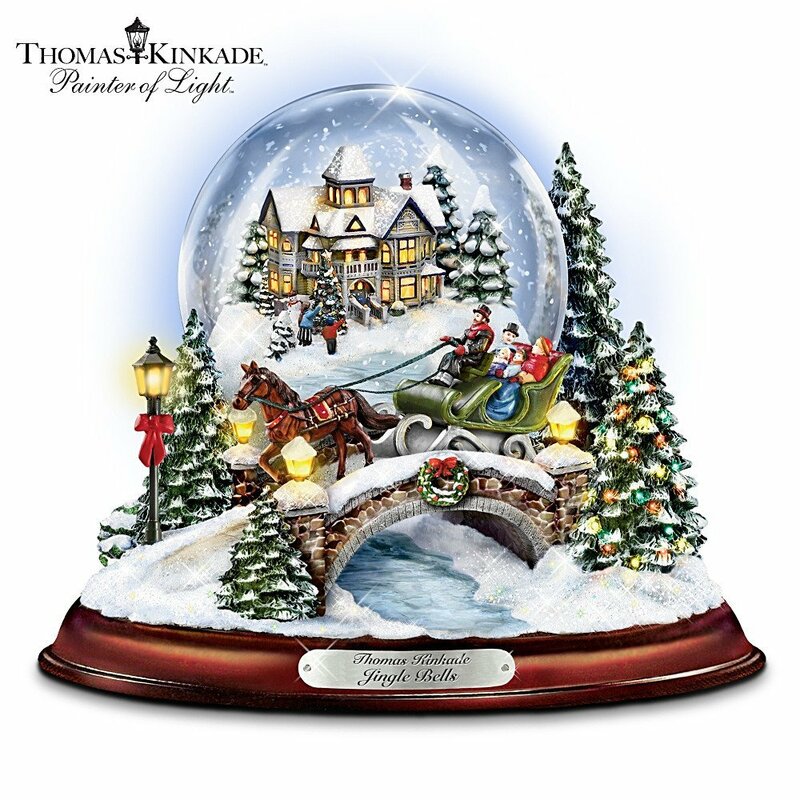 It’s hard not to channel your inner Santa Claus when you look at a snowy Christmas globe. 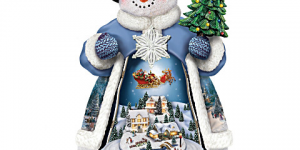 Christmas snow globes are excellent presents for just about anyone, because they can carry a different meaning depending on who you are giving it to without making a single change to them. If you give them to your parents, it will seem like you are trying to tell them you still remember those Christmas eves you spent with them as a kid, near the fireplace singing joyful songs. If you give them to a significant other, it will take a whole other meaning. It will show your significant other that you understand the magic of Christmas and want to spend it together. When you look at how those snow globes are made, they seem so mysterious it adds to their charm. 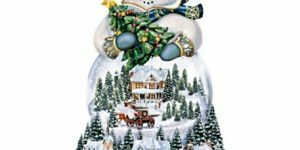 Though there are multiple formulas on how to make a homemade globe involving light oil, water and antifreeze, the exact formula behind snow globe liquids everyone thinks of when they think of snow globes is a trade secret. 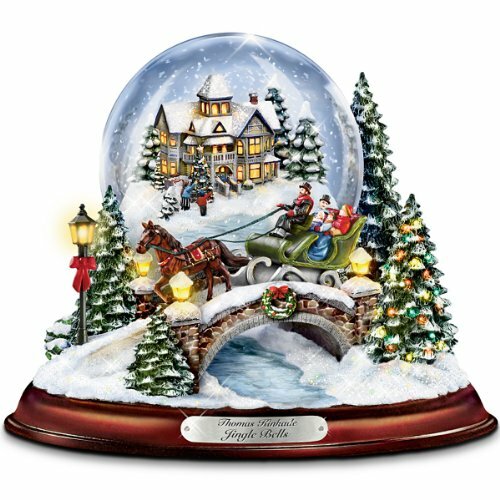 Whatever that secret is, it just might be why Christmas Snow Globes are so magical in that they seem to contain memories in them. You find an old globe in your garage, pick it up, shake it, and the next think you know you are reminiscing about Christmas as it was five years before. 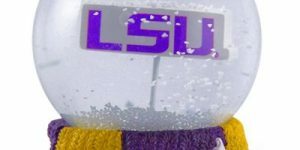 Those snowflakes that bring back memories from Christmas past are generally made of extremely small parts of white plastic, creating a realistic snow that makes you think of Christmas even when it’s July and hot outside. Homemade versions of snowflakes use soap flakes, but they don’t have the same charm as the small pieces of white plastic. Aside from the people you would normally think of giving a snow globe to like your parents and significant other, it just might be a good idea to give one to an old friend you haven’t seen in a while. 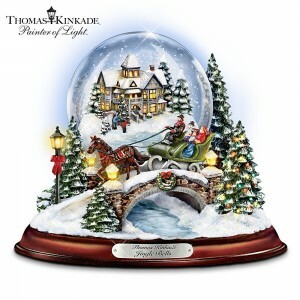 Choose a good snow globe and send it together with a Christmas card to an old friend to let him or her know you haven’t forgotten the fun you used to have, and it will come off as a really honest feeling. That is something about snow globes, regardless of what feeling they are trying to convey, they always make sure it is the most honest feeling possible. Every once in a while you look at a something and think it would be a great present. It's not even that you wouldn't enjoy buying one for yourself, just that the look like they were made to be given to somebody else. Christmas snow globes are exactly like that.